We make sure that our inputs are in conformation with the international quality standards and free from all sorts of impurities in order to offer quality-approved products to the buyers. We are immensely recognized for delivering the orders within the stipulated time frame and at desired Sri Lanka. 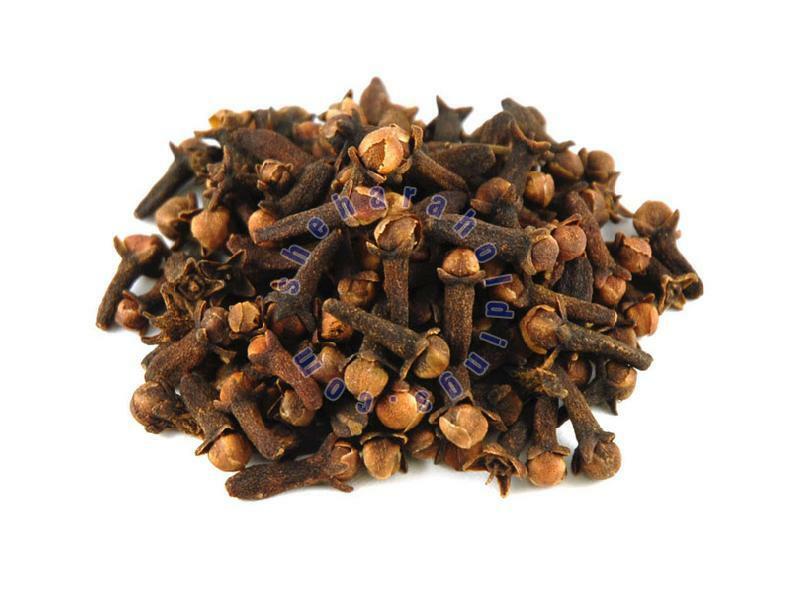 We are having an exclusive range of fresh Cloves with rich taste and special flavor and available in proper shapes and customized packs at reasonable rates.